Here’s another Q&A from the wonderful Gladys Grad, the Grand Master of American Style Mah Jongg, and the brains behind the website, MahJonggMadness. A. Nice, huh? That’s a rather clear (if bloodthirsty) way of telling you “it’s their way-or-the-highway.” By “packing the exposures” it’s a strategy to throw other players off. Some will also put their jokers at the end of the individual exposure, so you won’t know which exposure it belongs to. Nasty way of not giving you a “clue” about what they’re playing. We won’t condone this in tournament play….and I can almost guaranty that the NMJL won’t either. Find a more sporting game. I agree with Gladys although sometimes you have to decided if leaving your group is going to be worth it. Can you find another group? Can you just somehow ignore the problems that certain people cause? It may not always be so easy to find a new group. 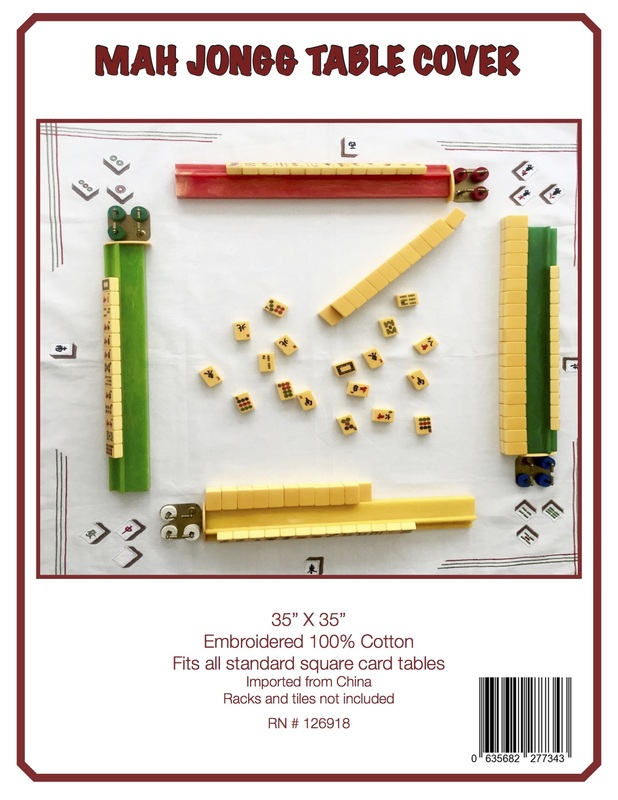 When I am teaching Mah Jongg, I always instruct my students to a) put the Jokers in the middle of the exposure on their racks and b) separate out the exposures, including when you call for Mah Jongg. 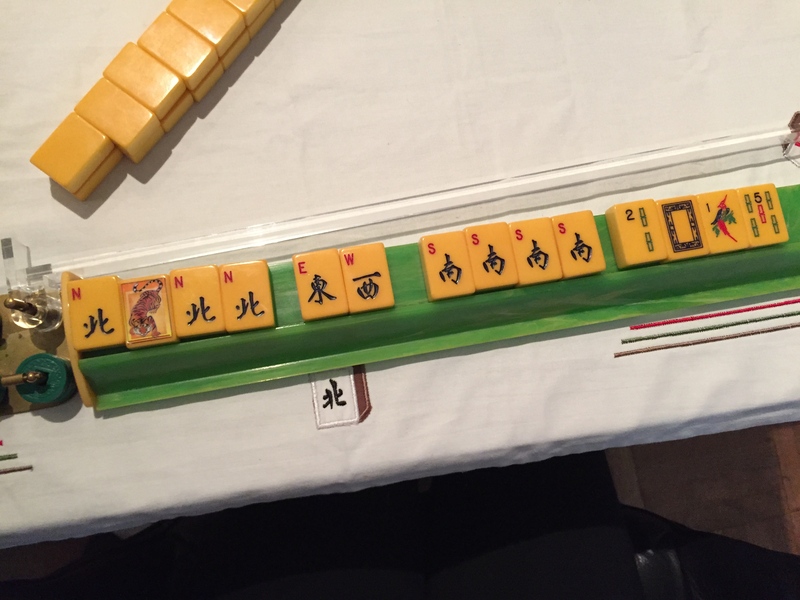 The above photo is from a hand by one of my beginning students who completely understands where to place her Jokers and how to display her winning Mah Jongg. I try to instill within my students the fact that Mah Jongg is a friendly game (at least it is under my roof!) and that the most important part of playing is to have fun! Do you agree? 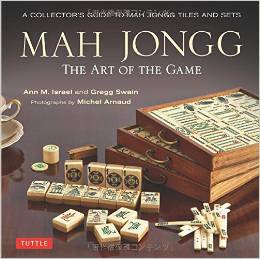 This entry was posted in Mah Jongg and Me and tagged Gladys Grad, Grand Master of American-Style Mah Jongg, mah jongg, mah jongg madness, mahjong, National Mah Jongg League, nmjl on October 8, 2015 by Mah Jongg and Me. This is how the players in our group are asked to display their exposures and their Mah Jonggs. It may not be a RULE of MJ, but it is certainly a courtesy to separate the exposures. People do get snippy about it, but I think it ruins the harmony (as Tom Sloper would say) of the game. The NMJL Card always shows spaces between exposures, so it seems like an unwritten rule to display spaces between exposure on one’s rack. And as we age, it’s hard enough for some to see across the table as it is! Ann, I share your sentiments exactly! Well said. Have a question When a tile is thrown and you need it, are you required to say “call” or can you just pick it up and add it to your exposure??? I think comon courtesy to say “Pick”, “Take” “Wait”, any way your group will show acknowledgement of picking up the tile for exposure.